In an unnamed city, the Elysian Society allows paying clients to reconnect with their lost loved ones. The workers, known as bodies, spend their days in a numb routine, wearing the discarded belongings of the dead and swallowing pills to summon spirits. Edie has been a body for five years, an unusual record. Her success depends on her carefulness. When she channels the wife of Patrick Braddock, an enigmatic widower, she becomes obsessed with the glamorous couple. Despite the strange circumstances surrounding Sylvia Braddock’s death, Edie pursues Patrick outside the Elysian Society walls, moving deeper into his life. 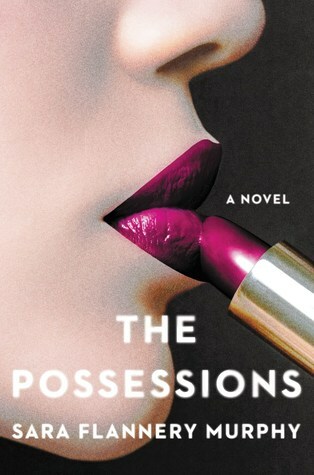 After years of hiding, Edie can’t tell whether she’s falling in love or whether she’s being possessed by Sylvia. She takes increasing risks to keep Patrick within her grasp. But as a disturbing murder case brings attention to the Elysian Society, Edie feels her quiet life unraveling. She grapples with both Sylvia’s growing influence and with her own long-buried secrets.